Four generations of our family have walked in Lodhi gardens. “When are you meeting me” an old friend asked me. The landscape of Delhi has changed. But Lodhi Gardens remains. remembered the Delhi of the 1950s. part of life process as birth. This is different from Judeo-Christian traditions. which ghosts and spirits have a negative connotation. forms with the passing away of persons, a time to reflect on life and celebrate it. Many things have changed in the Delhi Cityscape. 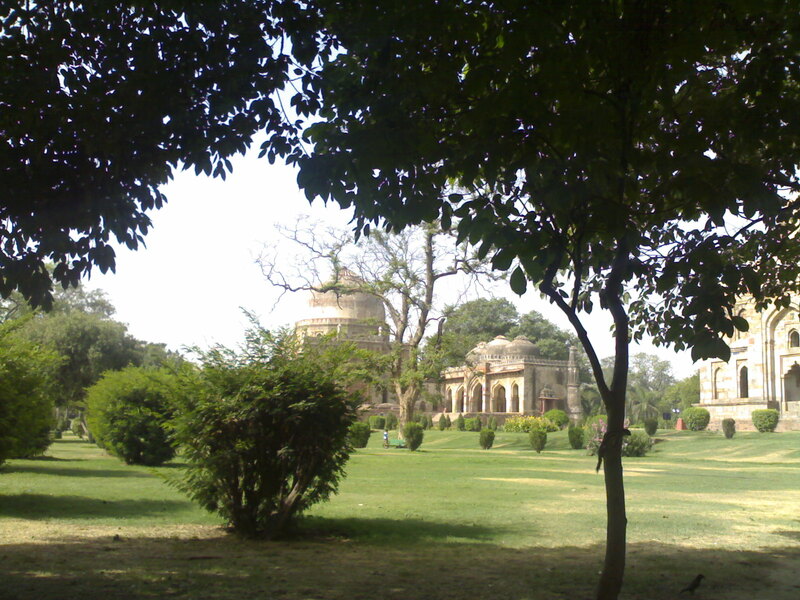 But Lodhi gardens remains one of the constant anchor landmarks…. …Four Generations of our family have walked Lodhi. 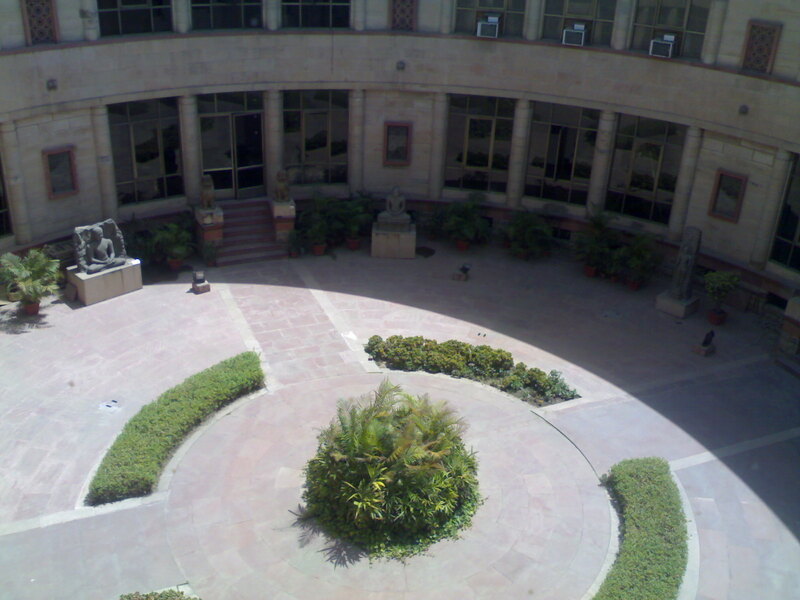 The Amrita Shergill centenerary is going on. remembered how she had first been introduced to the works of these artists in the galleries. of NGMA. on a quiet Delhi afternoon. Introducing the children to the concept of exploring..the seeds of Time. 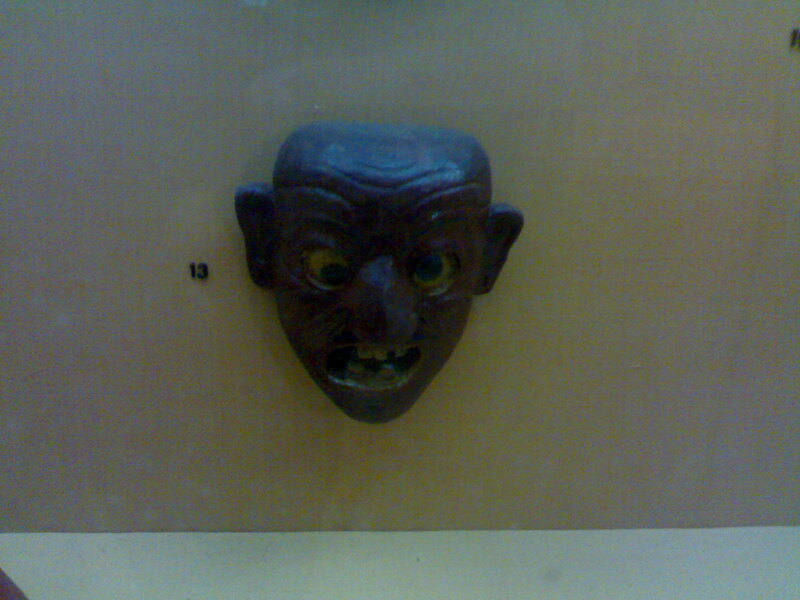 VIEWS….FROM HIGHER FLOORS, MEDICAL PERSPECTIVE..
As we explored sculptures from different periods, I came upon this Mask from North East depicting Thyrotoxicosis. There are many perspectives of seeing the same thing. the Sri Aurobindo Ashram..he said.. I do not think the caption Meditation is right. There are many perspectives of seeing things. came alive..in walks around Lodhi. 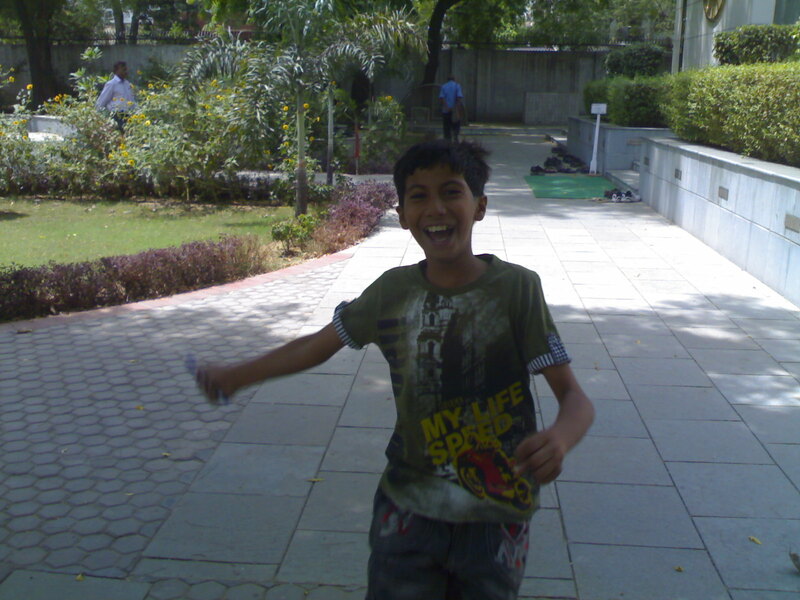 This entry was posted in Diary, life, photography and tagged Delhi, Diary, Lodhi Gardens, Walks. Bookmark the permalink.